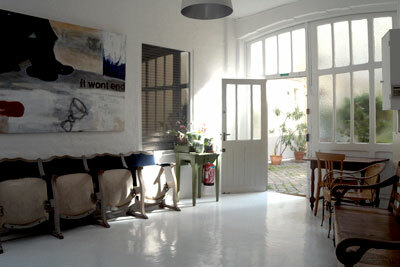 Studio La Cour is a casting place based in Paris France. We work for commercials and feature films. Since 1993, casting director Valérie Espagne and her team work in collaboration with directors and production companies from around the world to find the best talents for their projects. A surfer meets the famous Evian babies. Directed by James Rouse. A comedic clip that encourages people to subscribe as organ donors. Directed by Steve Rogers. Heineken “opens your city” with this crazy tour around Paris. Directed by Dante Ariola.